Calvert Brewing Company got its start at a vineyard, of all places. Running Hare Vineyard, situated in picturesque Calvert County, MD has been a working farm that sources many of its own grapes for years. 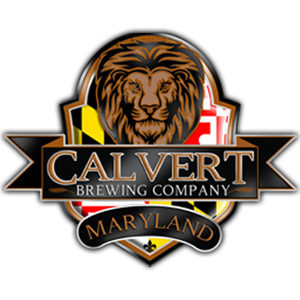 When the idea came about to start growing hops and pay homage to the land through beer, Calvert Brewing Company was born. Our goal has always been to convey the pride, loyalty, and quality that are held to such esteem in Maryland. Each barrel that is brewed sticks to those convictions, and we hope you can taste the difference.